This is Cory's signature workshop for learning mindfulness. Over 5,000 people on Long Island have participated, and it includes everything you need to get started with mindfulness, have breakthrough insights, and start living your life intentionally. If you're ready to take a deeper dive into mindfulness, this course meets your needs. 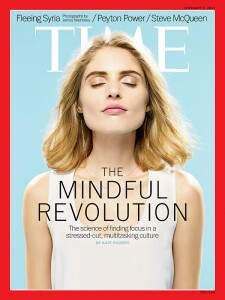 MBSR is one of the most popular and well-researched mindfulness training programs in the country. It is designed to transform your relationship to stress, improve your health, and increase enjoyment of life. 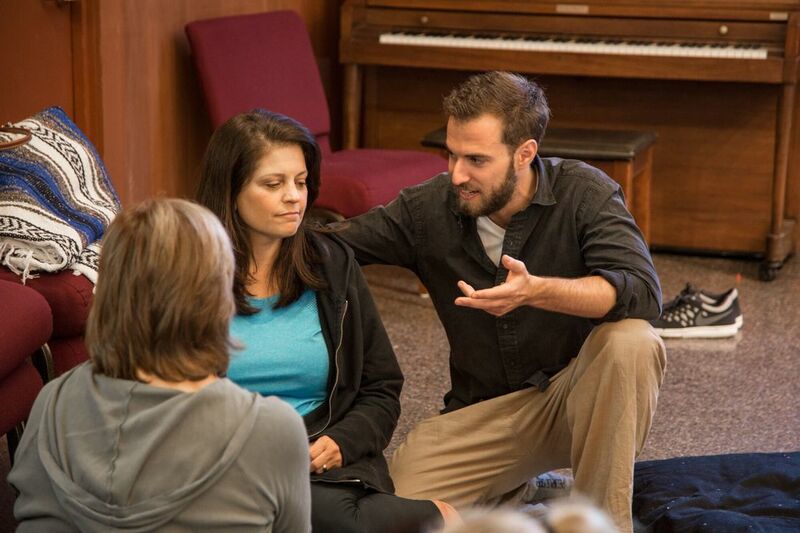 We limit enrollment to an intimate number of people, designed to increase personal attention, enhance the sense of community, and tailor the practice of mindfulness to your specific hopes and needs. 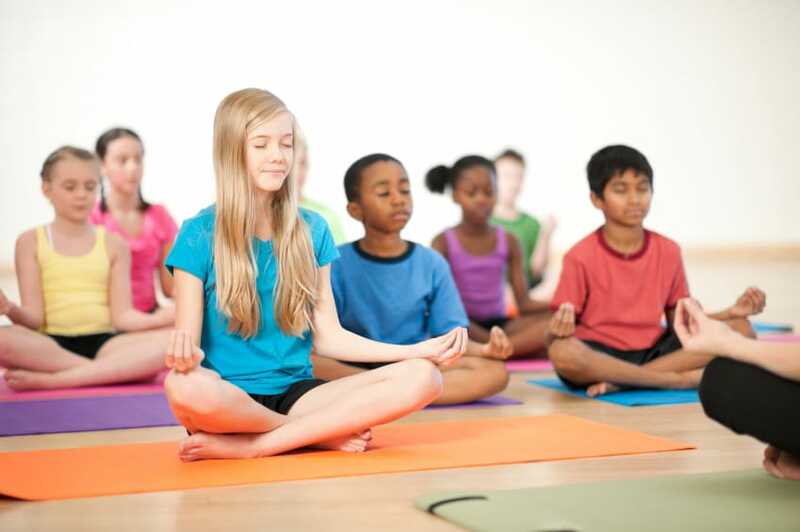 This course is designed to equip children with the inner resources they need to manage stress, anxiety, depression, and improve focus, joy, creativity and relaxation. 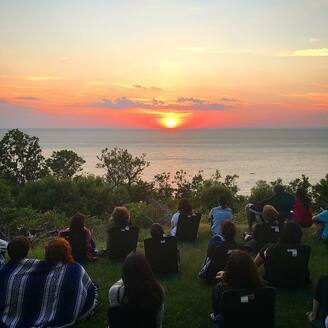 This is one of the only kids mindfulness courses available on Long Island, and is often a transformational experience for participants. This is intermediate 8-week mindfulness course that is only available to those who have taken the Mindfulness-Based Stress Reduction program, Cory's weekend retreat or some equivalent mindfulness training. 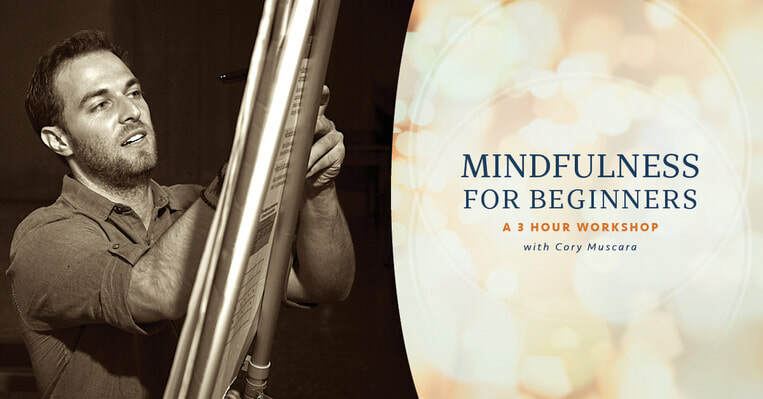 It is designed for those interested in taking a deeper dive into mindfulness and meditation, and draws on Cory's training in Asia where he lived as a Buddhist monk. Are you looking for a community of people to practice meditation with? 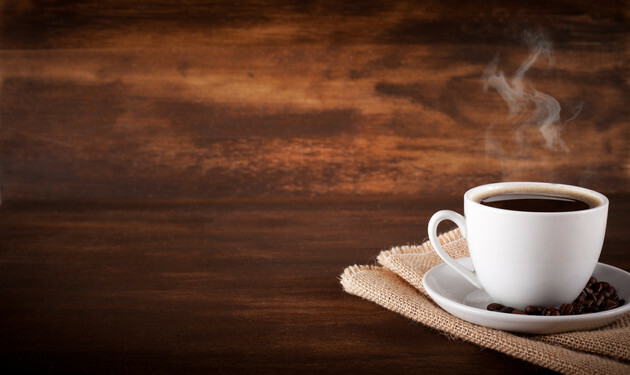 Do you want to go deeper into your exploration of what it means to live well? 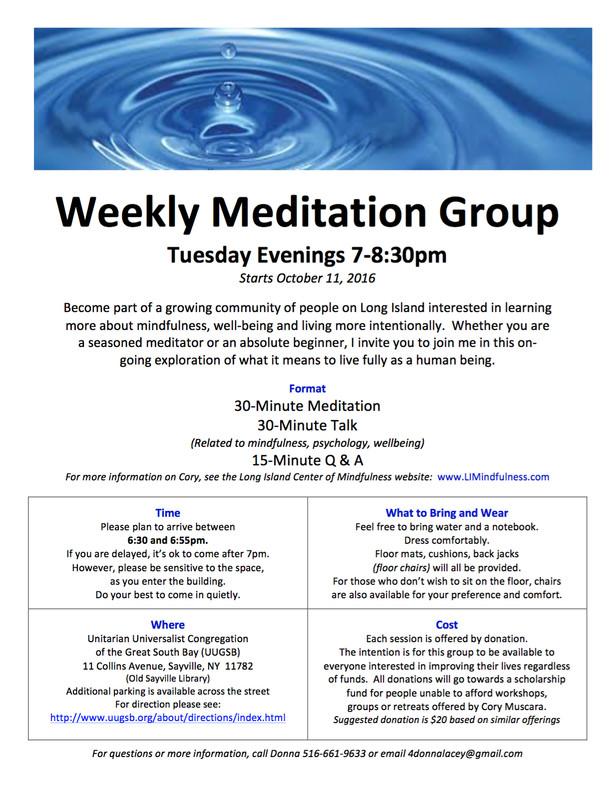 Cory now offers a drop-in, weekly meditation class on Tuesday evenings in Sayville. The class is offered on donation, and is open to the public regardless of meditation experience. You do not have to pre-register, just show up! recommend taking the 3-hour course before, or shortly after, attending this Tuesday evening group. This event is exclusively for educators. In this one day gathering, we will learn the ways that mindfulness can help strengthen inner resilience and cultivate courage and confidence in the face of workplace challenges. We'll explore how these tools can help us teach students with diverse backgrounds and cultivate mindful leadership and intentional practice. 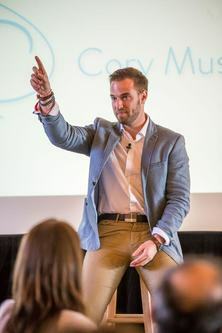 Cory Muscara has offered presentations, workshops, and trainings to Fortune 500 companies such as Prudential, Travelers, Johnson & Johnson, Colgate; universities such Columbia Teachers College, New York University, Wharton Business School, Dartmouth; and multiple different high hospitals, schools, and organizations. 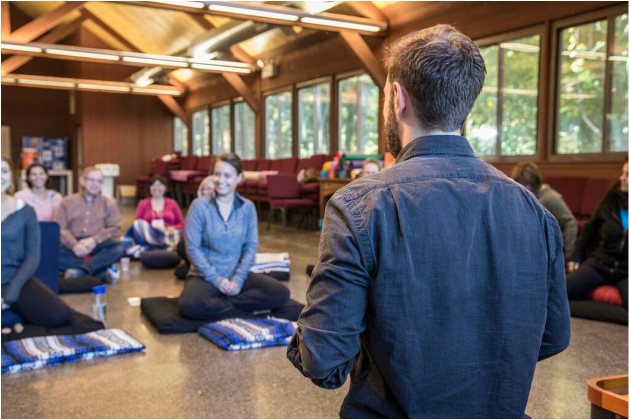 Whether you are looking for an hour-long presentation on mindfulness, a day-long experiential workshop, or an extended training course for your employees or students, Cory offers an impactful and memorable experience.